You may only display the content of the BlogsCanada Website for your own personal use (i.e., non-commercial use) and may not otherwise copy, reproduce, alter, modify, create derivative works, or publicly display any content. For example, you may not do any of the following: use the content of the BlogsCanada Website of review or critique. If you are uncertain whether your intended use of the content of the BlogsCanada Website is permissible, please contact us. BlogsCanada shall have the right in its sole discretion to suspend or terminate your access to this site. The copyright in this website and the material on this website (including without limitation the text, computer code, artwork, photographs, images, music, audio material, video material and audio-visual material on this website) is owned by Janssen Marketing Ltd.
Janssen Marketing Ltd. does not grant you any other rights in relation to this website or the material on this website. In other words, all other rights are reserved. “Dead corals don’t make babies,” said James Cook University’s Professor Terry Hughes, the paper’s lead author. “We used to think that the Great Barrier Reef was too big to fail — until now,” added colleague Professor Morgan Pratchett. The paper was just the latest in a steady and, many would agree, depressing parade of findings for the World Heritage icon. And if the scientific papers don’t do it for you, then there are always the pictures. But the release of the study served as a remarkable contrast to the way the Rupert Murdoch-owned Sky News, furnished with material from climate science denial think tank the Institute of Public Affairs, has been “reporting” on reef science in the past week. On at least five occasions the channel has interviewed the IPA’s policy director Gideon Rozner, who has been updating the channel on the case of Dr. Peter Ridd, a marine scientist specializing in sediments who was fired in March 2018 from James Cook University. According to the various interviews, the reef is in great shape, the science is probably wrong, and Ridd is a “world renowned” reef expert in a historic fight for freedom. None of this is true, yet the claims have been allowed to stand unchecked. The electricity powering your computer or smartphone that makes it possible for you to read this article could come from one of several sources. It’s probably generated by burning natural gas or coal or from operating a nuclear reactor, unless it’s derived from hydropower or wind or solar energy. Who gets to choose? 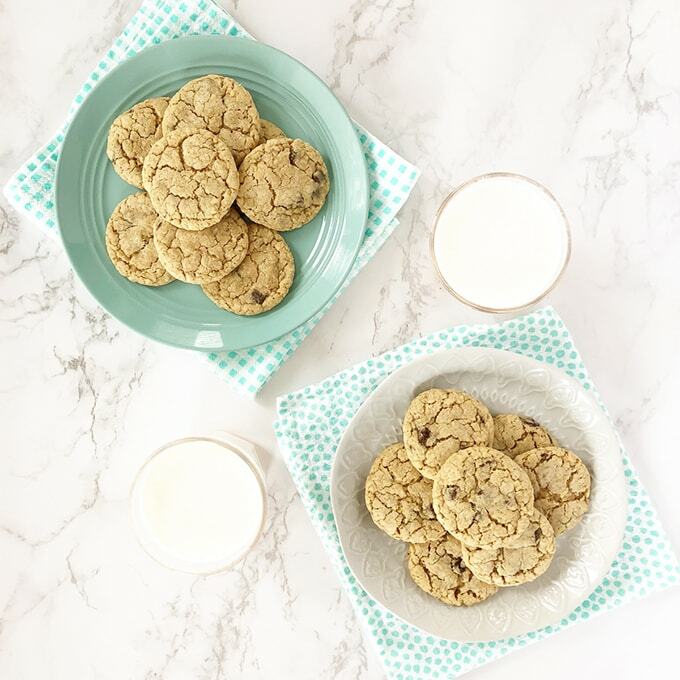 The post Chocolate Chip Oatmeal Cookies appeared first on A Pretty Life In The Suburbs. As to what’s going on, if I were to venture a guess, it’d be some combination of obesity related abject bullying (multiple studies demonstrate bullying is associated with decreased physical activity and obesity has been shown to be the number one target of schoolyard bullying, not to mention the fact that bullies may make fun of heavier kids when exercising explicitly), being one of the worst/slowest on a team, and increased effort involved, that lead heavier kids to decreased MVPA (moderate-to-vigorous physical activity). Now I’ve blogged before about the Coca-Cola funded ISCOLE trial almost entirely ignoring the possibility that childhood obesity drives inactivity rather than the other way around, and recently, another study came out of the ISCOLE group that did the same. The study, Joint associations between weekday and weekend physical activity or sedentary time and childhood obesity, published in the International Journal of Obesity, looked at weekday and weekend levels of MVPA and sedentary time in 9-11 year old children in 12 countries and their associations with obesity. Yes, they were found to be associated. 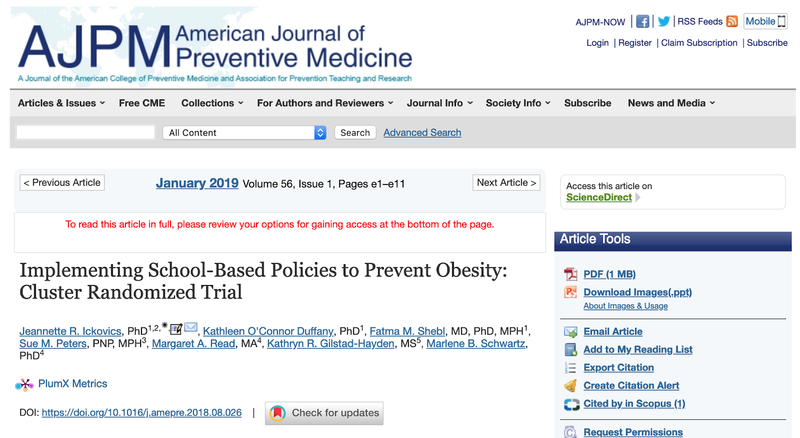 which while true on the basis of health as a whole, when framed in the explicit context of childhood obesity as it is in this paper, seems to deny the much more likely case that weight simply slows kids down. 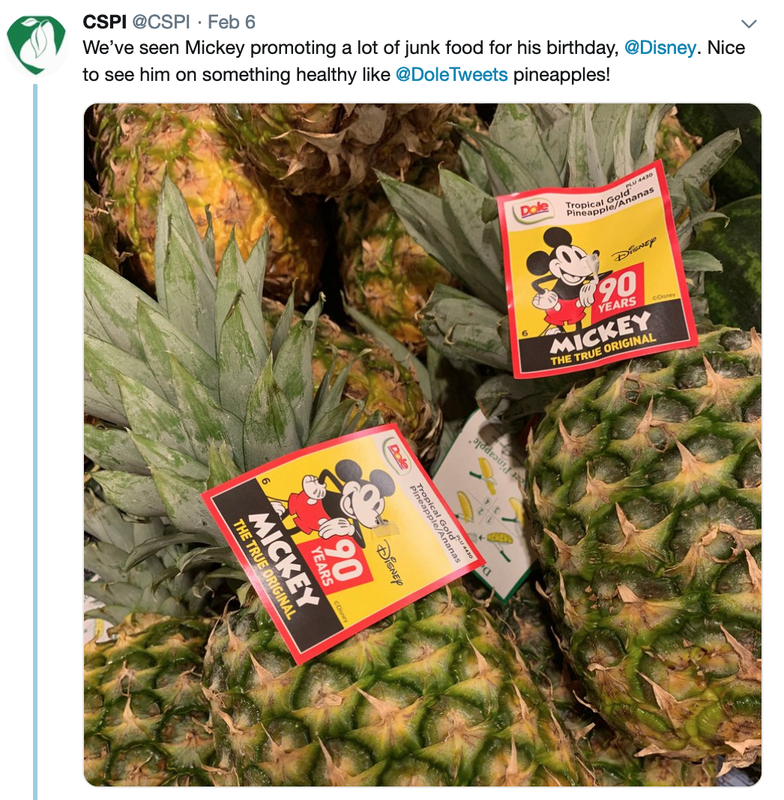 It matters because one of the most predominant stereotypical narratives of obesity is that it is a disease of laziness and ISCOLE’s recurrently utilized framing supports that stigmatizing message. It also matters because, if considered at least by the parents I regularly see in my office, inactive children with obesity are being regularly judged (and sometimes even shamed or bullied) by their well-intentioned parents for not being active enough to lead them to lighter weights and I can’t help but wonder if this would still be the case if the meat of the discussions in these sorts of papers focused on the barriers to physical activity erected by childhood obesity itself? I would love to see more research done on the various mechanisms by which childhood obesity might contributes to inactivity, and more longitudinal studies designed to test causality, rather than paper after paper with conclusions that to my confirmation bias at least, ignore the many reasons why kids with obesity are understandably less likely to be physically active, and in so doing, fail those poor kids. The U.S. polluted far more — 20 billion tons of CO2 worth — than American negotiators said it would during repeated rounds of global climate deals, including Rio in 1992, Kyoto in 1997, Copenhagen in 2009, and Paris in 2015, a report published by the Institute of International and European Affairs (IIEA) today concludes. 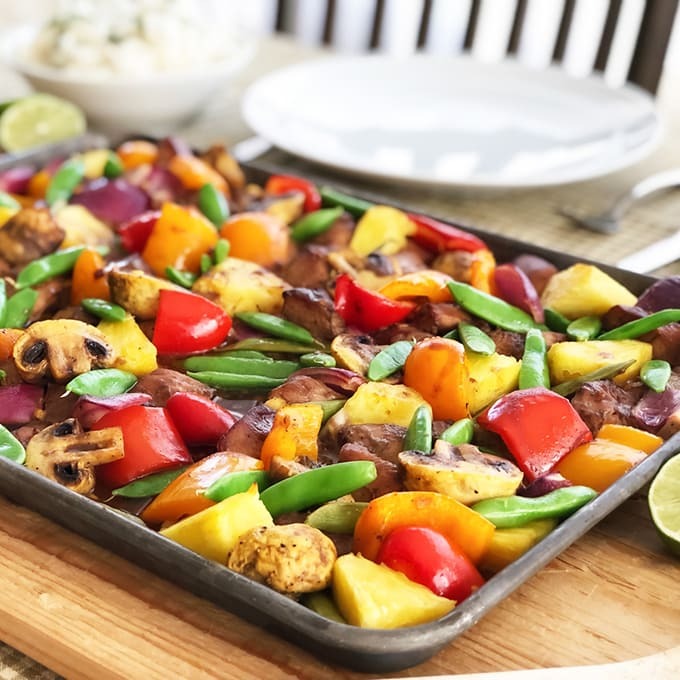 The post Hawaiian Chicken Sheet Pan Supper appeared first on A Pretty Life In The Suburbs. Of course, he wasn’t going to go quietly. In his final column, he runs down what he sees as his greatest achievements, which of course he says includes challenging mainstream climate science and the UK’s decarbonisation project. Extreme weather events impacted close to 62 million people in 2018 and displaced more than two million as of September of that year. That’s just one of the alarming findings in the UN World Meteorological Organization‘s (WMO) Statement on the State of the Global Climate in 2018. “The physical signs and socio-economic impacts of climate change are accelerating as record greenhouse gas concentrations drive global temperatures towards increasingly dangerous levels,” the WMO wrote in a press release announcing the report Thursday. 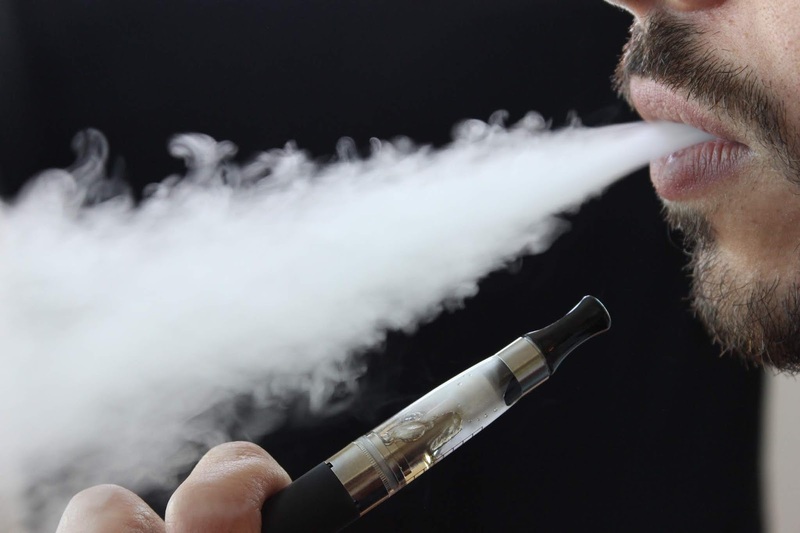 Julia Belluz, in Vox, covers what we do and don’t know about the risks of vaping. Ed Yong, in The Atlantic, with the worst disease ever record. Aaron E. Carroll, in The New York Times, on what his friend’s cancer taught him about the healthcare system. 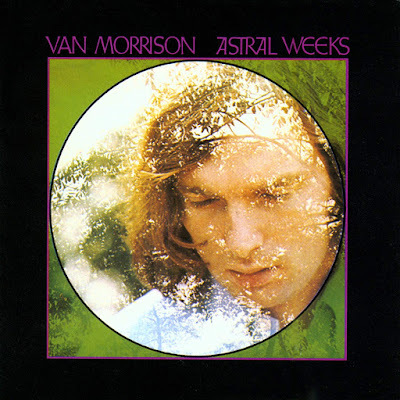 This is a guest post from ClimateDenierRoundup. Yesterday, David Bernhardt, who’s been the acting head of the Department of Interior (DOI) since Zinke was forced out late last year due to his many different scandals, faced a confirmation hearing to be the new head of DOI. And while Trump promised to drain the swamp, even swamp monsters are shocked by Bernhardt’s corruption. You may remember Bernhardt as the guy who has so many conflicts of interest he has to carry them around on an easy-reference card to make sure he doesn’t violate ethics rules. Possible global cooling would result for years if Yellowstone erupted. 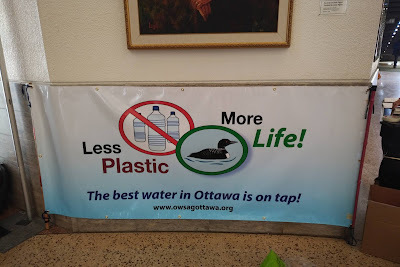 Apparently two former city Councillors, and some “water advocates” from a group named the Ottawa Water Study/Action Group, are lobbying the City of Ottawa to ban the sale of bottled water in all municipal buildings. 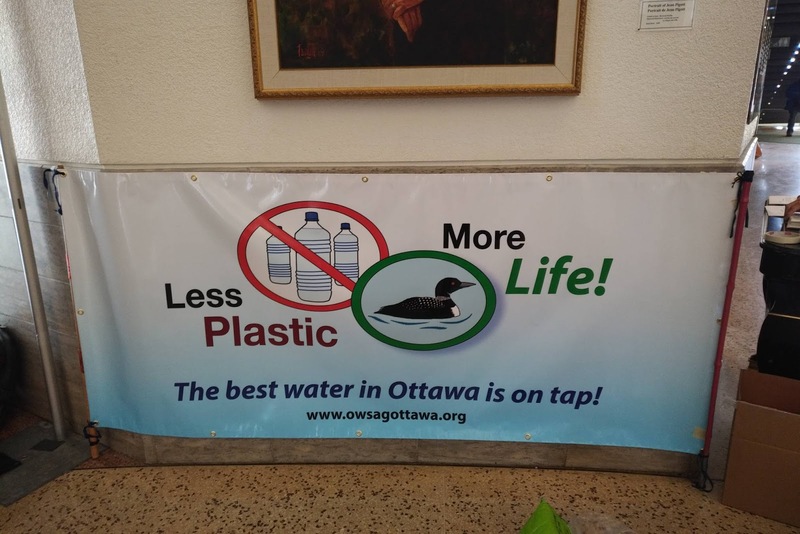 They rightly argue that Ottawa city tap water is terrific, and that the sale of bottled water is destructive to the environment. All the other plastic bottles in the vending machine, you know, the ones that are just water with some sugar and flavour, they’re in the very same bottles, and their consumption, unlike water’s, isn’t good for health. 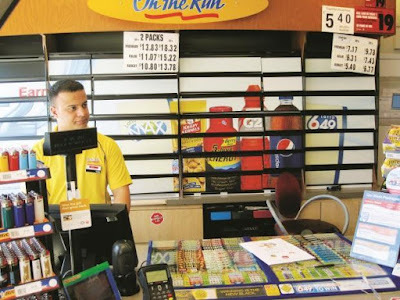 So if you enact a ban on bottled water, but allow the sale of sugared waters, you’re likely to shift sales to them, will do little to nothing towards for the environment, and you’ll be promoting unhealthy beverages. Not something I can get behind. I’m all for banning plastic bottles, but all plastic bottles, not just the ones containing the only actually healthy beverage being sold. 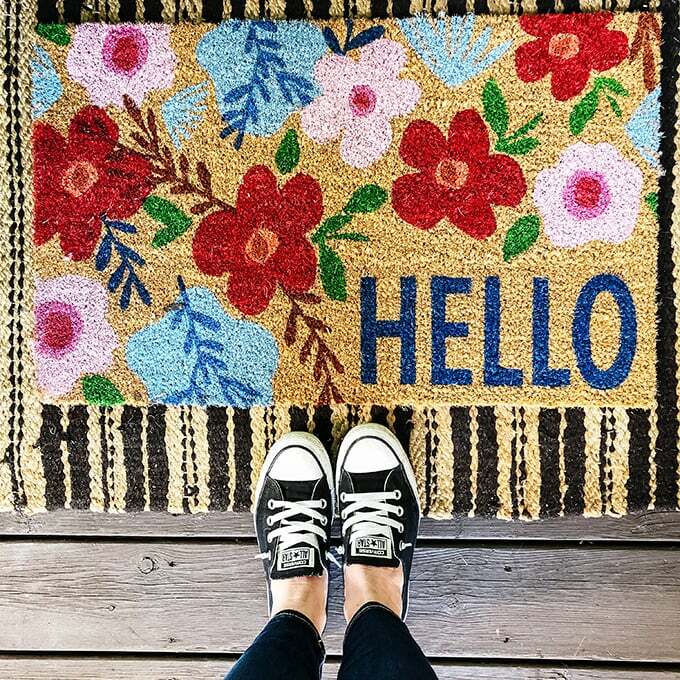 The post A Bright and Cheery Simple Spring Porch appeared first on A Pretty Life In The Suburbs. So it wasn’t a randomized trial, but the results were interesting nonetheless. 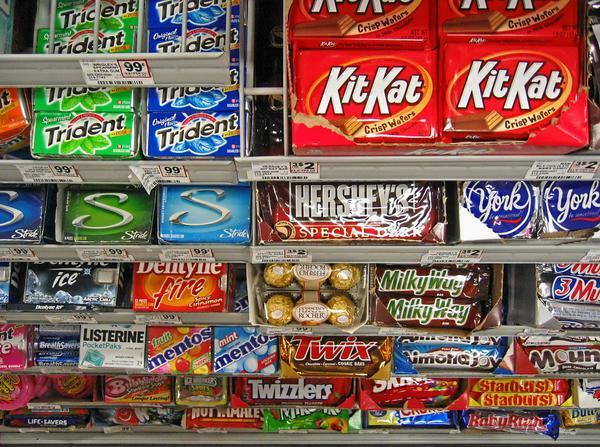 In the UK, a number of supermarkets electively decided to stop the sale of impulse buy small pack checkout aisle junk food. Researchers curious about the impact had a peek at their sales date. What they found was encouraging and they detailed their findings in their article Supermarket policies on less-healthy food at checkouts: Natural experimental evaluation using interrupted time series analyses of purchases. 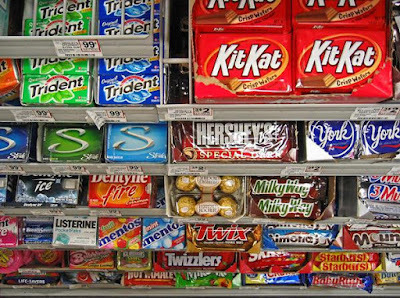 Plainly put, when compared with purchases from supermarkets still selling checkout aisle small pack junk, shoppers purchased 16% less small pack junk food from supermarkets that didn’t offer checkout aisle junk food temptations. Why Fund Or Publish Diet Studies That Have Little Relationship With Real Life? Elizabeth Weil, in The New York Times Magazine, with a long read on former artist colony cultivator, and now on trial (starting in April) for 36 deaths, Max Harris. John Coggon, John Middleton, Farhang Tahzib, and A.M. Viens, in the BMJ, on the “nanny state” logical fallacy. Lindsay Zoladz, in The Ringer, on Van Morrison’s masterpiece Astral Weeks and how at age 50, it’s still finding new fans. I’ve long called for a rebranding of exercise to promote it on the basis of all of its incredible benefits, and explicitly not in the name of weight loss. While on paper there’s no doubt that people can lose weight through exercise (and in research studies too), in practice they generally don’t. 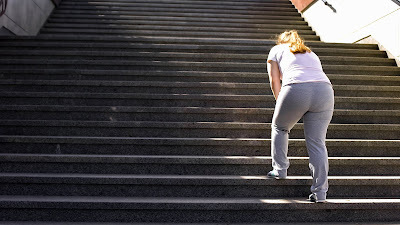 And though there’s also definitely the suggestion that exercise helps to keep weight off (or serves as a marker or inspiration for maintaining a whole slew of weight responsive behaviour changes), when it comes to public health, I believe focusing on weight loss as the outcome of choice in exercise interventions risks those interventions’ dissolution when weight loss doesn’t occur. Helping to make my point is a recent study published in the American Journal of Preventative Medicine. 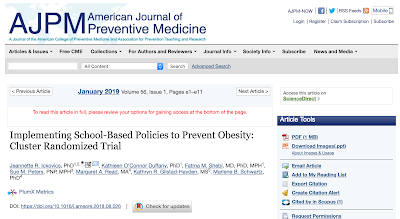 The study, Implementing School-Based Policies to Prevent Obesity: Cluster Randomized Trial, looked at the impact school based nutrition and physical activity policies had on weight. The study found that while school based nutrition policies seemed to have an impact on weight over time, school based physical activity policies didn’t. Not measured of course, or at least not mentioned, were the impacts those physical activity policies might have had on other health related parameters (blood pressure, blood sugar, non-alcoholic fatty liver disease, mood, sleep, attention, learning, physical literacy, and more) – things that I think the literature would support as being far more likely to see exercise-related improvements. Suffice to say I think it’d be an incredible shame if results like these guide any future school related physical activity interventions, as the benefits of exercise are myriad, something these results wholly ignore, and if these results guide anything, they’d guide the avoidance or elimination of school based physical activity policies which would let kids down on so many levels. A few weeks ago I noticed the Center for Science in the Public Interest giving kudos to Disney and to The Lego Movie for their licensing of their cartoon characters to sell pineapples and bananas. I don’t share their enthusiasm. In part that’s because neither Disney nor the Lego Movie have any qualms licensing their characters to sell crap to kids. McDonald’s recently announced that Disney’s happily taking many millions of dollars from them (actual dollar cost not announced, last was $100 million) to once again include Disney toys in their Happy Meals, while the Lego Movie, well they’re already in Happy Meals. But my bigger objection is that we shouldn’t be targeting children with advertising in the first place because why should anything be advertised to a population that has been shown to not be able to discern truth from advertising? 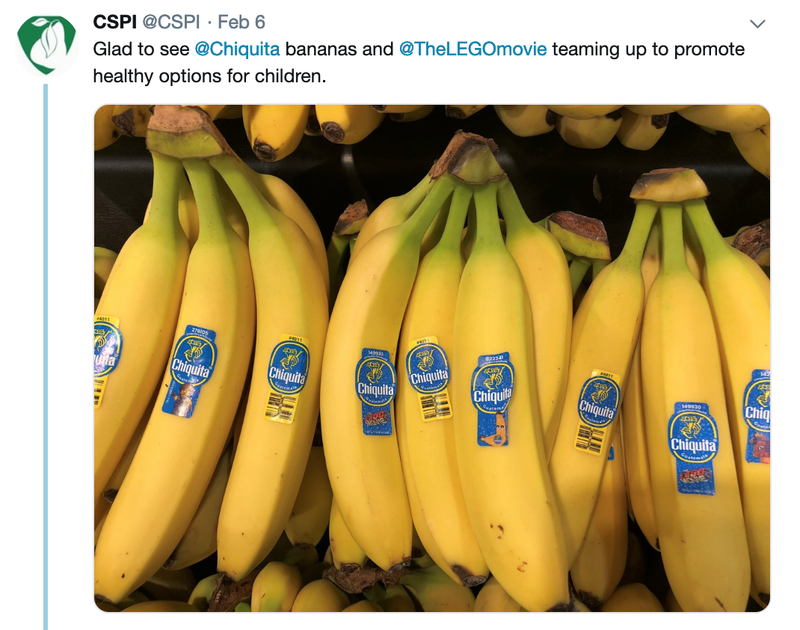 And so even if the advertisements happen to fit with your definition of what’s good for kids, it doesn’t change the fact that it’s plainly unethical to allow advertising to target children period. Bobbie Ann Mason, in The New Yorker, on the burden of the feast. Isaac Chotiner, in The New Yorker, with a not at all gentle interview of Holocaust historian Deborah E. Lipstadt on the oldest hatred. 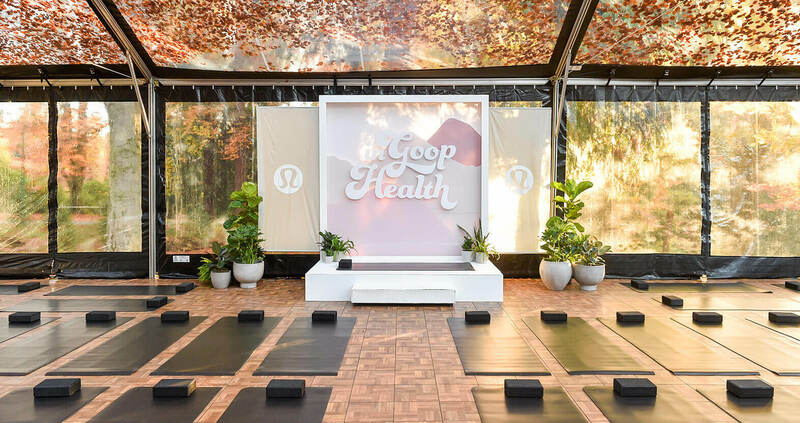 Margaret McCartney, in the Globe and Mail, on not falling prey to the cult of wellness. Turbines absorb energy from the wind, so is there an effect “downstream” and with regard to climate? 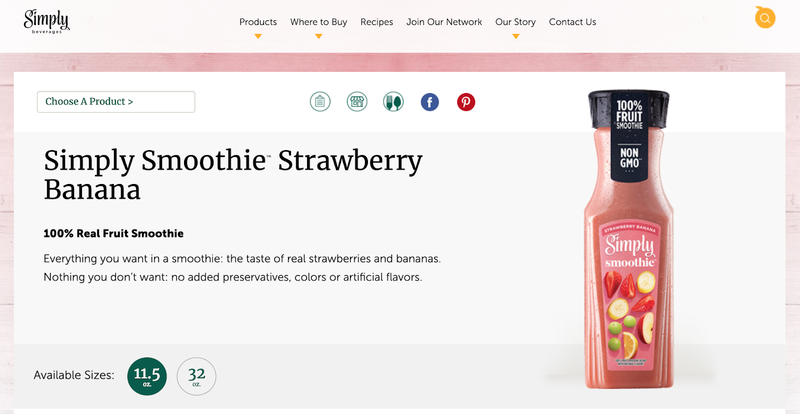 I should probably be putting “smoothie” in sneer quotes when discussing this new product. 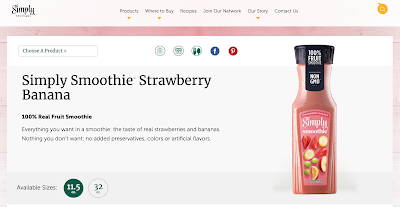 The ingredients in this “smoothie” aren’t simply water, strawberries, and bananas but rather they’re strawberries, bananas, and apple, grape, and lemon juices. Perhaps that’s why in an 11.5oz serving of it, there’s 44g of sugar (responsible for 85% of its 200 calories). For reference, drop for drop, actual Coca-Cola contains 15% less sugar and 33% fewer calories. But of course no one confuses Coca-Cola for a healthy beverage. 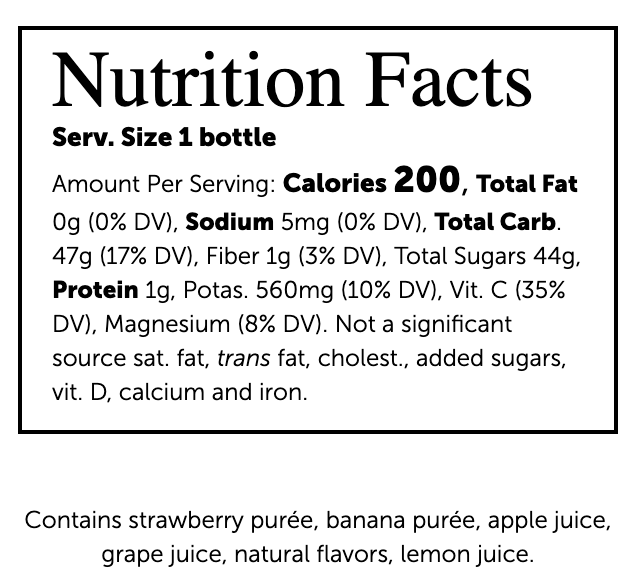 But Coca-Cola (Simply’s parent company) sure hopes you confuse this “smoothie” with one given they’ve festooned it with front of package shout outs that explicitly suggest it’s good for you. I’m also confused by its nutrition. 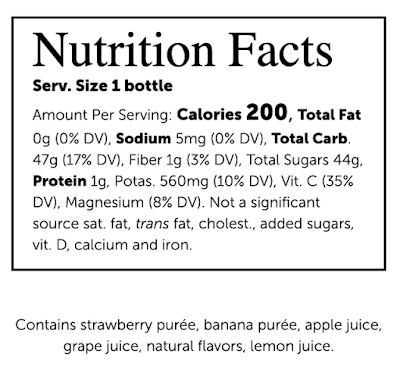 The ingredients report that 11.5oz of banana strawberry “smoothie” provides 1g of fiber, yet that’s less than what would be found in just a 5th of a small banana, and yet to eat 44g of sugar from small bananas, you’d have to consume 18x that amount. And the 35% Vitamin C? You’d get that from just 2 strawberries. Unless it’s you doing your own blending (and even then, remember it’s not likely to be as filling and you’ll be able to consume a great deal more) eat your fruit, don’t drink it. Once Again I’ll Ask, Where The Hell Is Canada’s New Food Guide? I’m honestly not trying to be mean, but that was the thought that went through my mind when I read the recently published study, Log Often, Lose More: Electronic Dietary Self‐Monitoring for Weight Loss which purports to explore the relationship between food diary use and weight loss. Don’t get me wrong, I’m a huge proponent of using a food diary. Whether it’s tracking calories, carbohydrates, macros, or whatever, there’s ample evidence to suggest that tracking helps to maintain new behaviours, but is that what this study showed? Well it did show that those keeping a food diary and using it more often had greater weight loss during a 24 week behavioural weight loss intervention. I have two (well, two related to this study, clearly many overall). 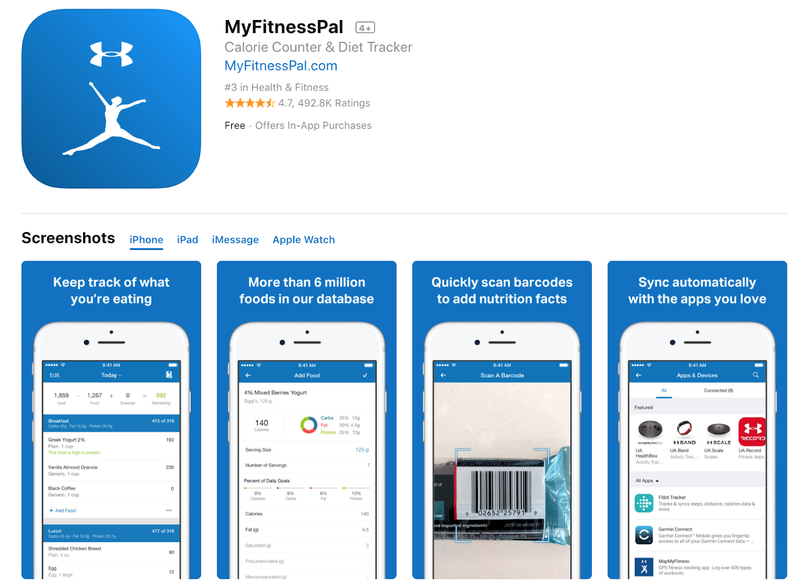 The first is that the food tracker utilized was web based, and not a smartphone app. 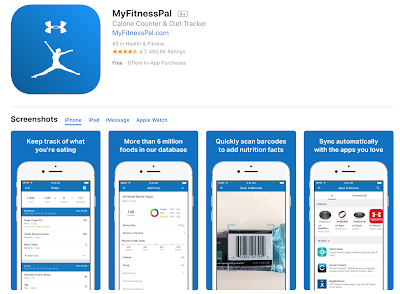 It’s a minor quibble, but nonetheless, app based food diaries are the norm, why not use them? Given we have our phones wherever we go, but not our desktops and laptops, that might make a real difference to the percentage of people using them (and yes, I realize there are web browsers on phones, but that’s just not the same). I’m guessing the reason a smartphone app wasn’t used is that using one would not have provided the researchers with the minutes users spent tracking, which brings me to my second, and more significant, concern. Apparently, in the first month, successful users (those who ultimately lost more than 5% of their presenting weights) were shown to be using that web based food diary 23-24 minutes daily. And though some of that is likely consequent to learning curve, by month 6 it was still taking them 15-16 minutes of effort to record their daily meals and snacks. Those are extremely high numbers. Having once done a stretch of 3 years of not missing a single day’s use of, first a web based, and then an app based food diary, I can tell you that in short order, it really shouldn’t take longer than 2-3 minutes daily to track. The learning curve is at most 2-3 weeks, and once beyond that, useful food diaries keep track of your entered meals and snacks such that re-entering them is a simple as a click. Or at least that’s how it should be. Which means that the users in this study were either taught the world’s least efficient means of keeping a food diary, or the web interface utilized was just awful (or both). Either way, I’m not sure how the results of this study help much. Because while I’m definitely a believer when it comes to the benefits of food diary use, it would seem to me that what this study actually measured are the outcomes of people so incredibly dedicated to their behaviour change efforts, that they bothered putting up with an awful and time consuming food diary for 6 months.